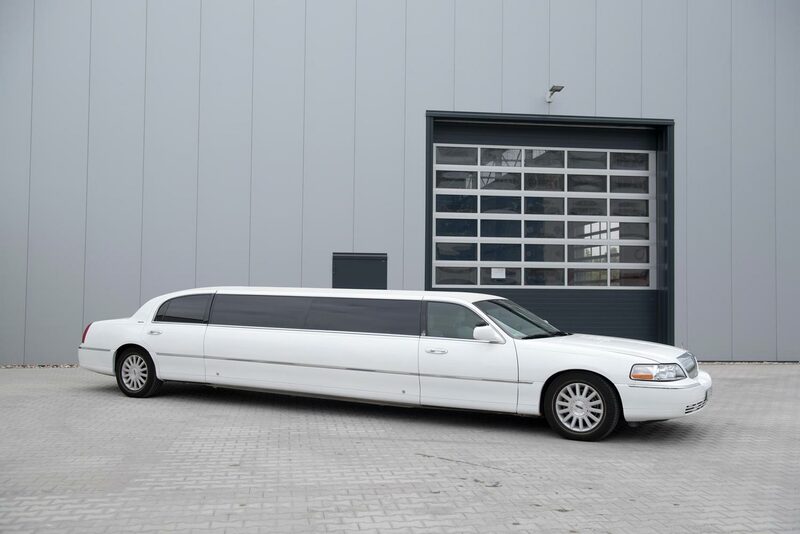 In our Lincoln Towncars, which have been converted into super stretch limousines in the USA with a length of 9 metres, where up to 8 people can comfortably sit down and let themselves get pampered. 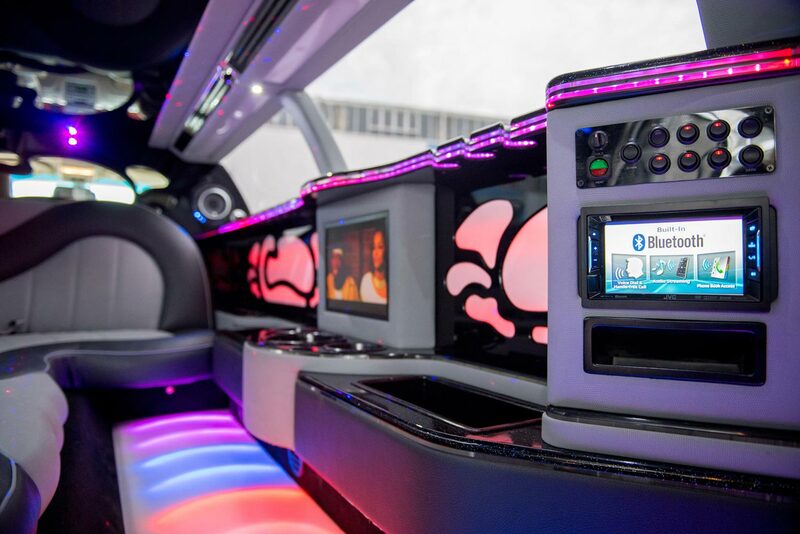 The upscale equipment includes centre division glasses, bar, champagne cooler, video/hifi system, telephone and an extra large bridal door. 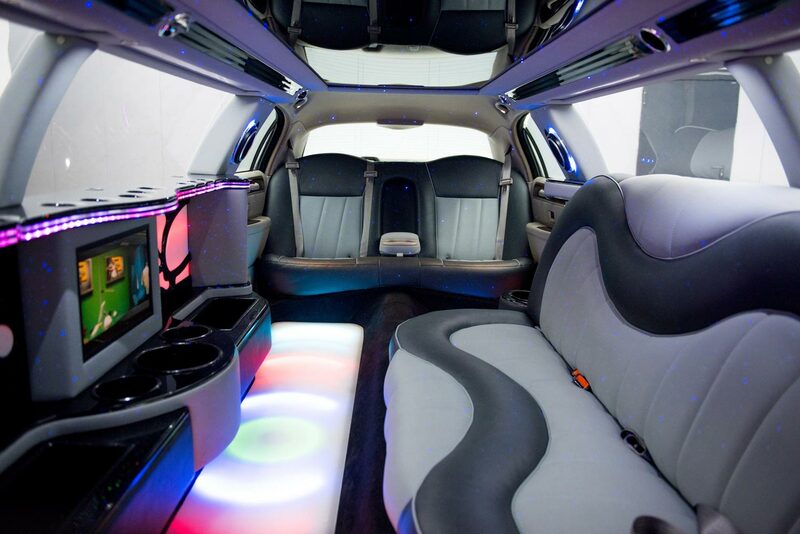 Our stretch limousines are particularly suitable for the most memorable day of your life. 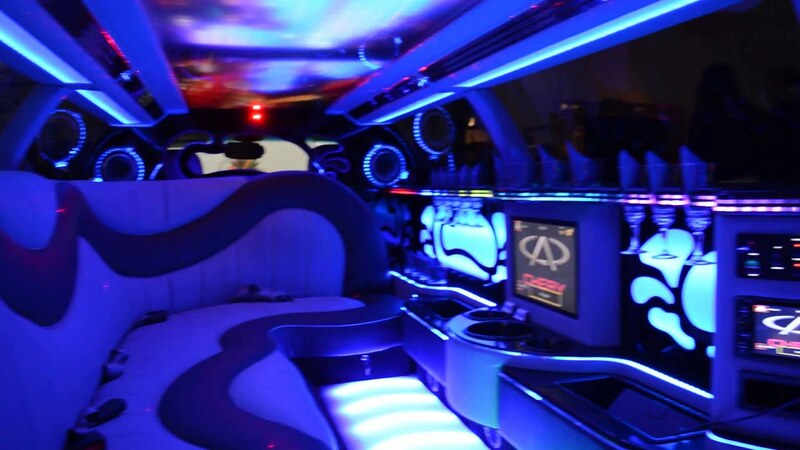 We also offer special wedding arrangements with one of our festively decorated stretch limousines. 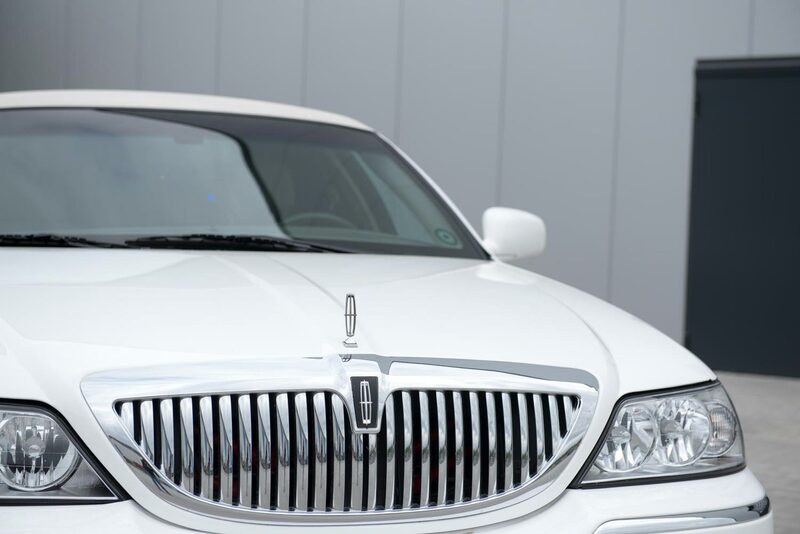 Find out more in our special section Wedding Service. 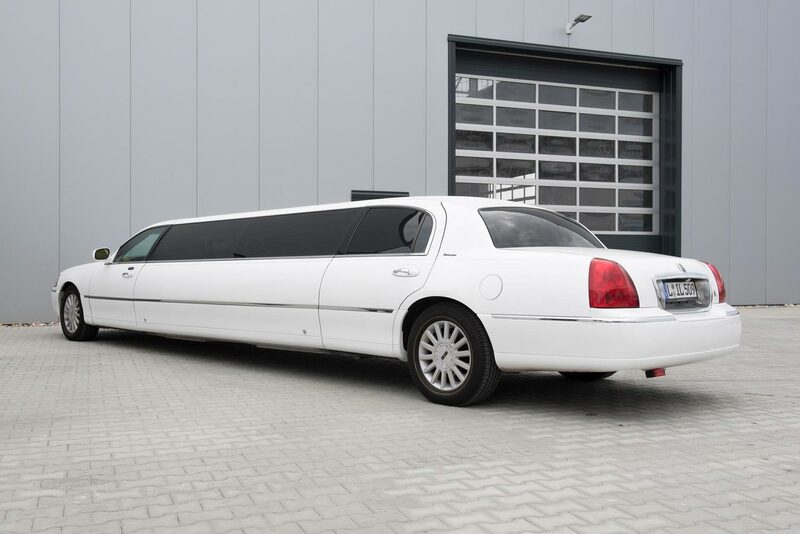 We would be happy to advise you on our whole range of services relating stretch limousines.